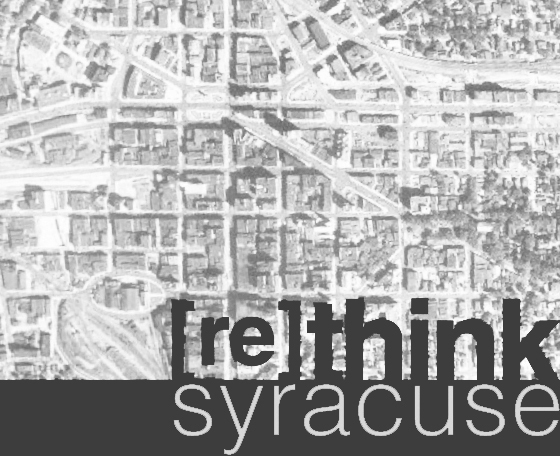 Keep up to date with all the posts and everything in between on the [re]think syracuse facebook page. Use the form below to have your voice heard. Critique the blog, suggest new topics, or just say hello. Add your email address, and you may even get a personalized response!